The first step in the auction process is to have your items appraised by a specialist. YKLM will provide you with a free estimate of your items at auction value. Please complete the form below to the best of your ability, and include photographs in your submission. Your property will be assessed by one of our specialists in 2-5 business days. You can transport the item yourself at your own expense – or we can arrange this for you at a small cost. If you are consigning goods from overseas, shipping charges, taxes and import duties may apply. Certain countries apply import and export regulations for goods containing ivory, and other sensitive materials. It is your responsibility to ensure compliance with these. You should take particular note of export licensing and CITES (the Convention on International Trade in Endangered Species of Wild Fauna and Flora) export & import regulations. – Once the sale terms have been agreed upon, YKLM will provide you with a Contract and Receipt for Consignment(s) form listing the details about the price at which you will be prepared to sell your item(s). The consignment agreement and property schedule is set out in the terms and conditions upon which YKLM will offer your property for sale at auction. Our specialist will suggest an estimate range and discuss any reserves with you directly. The property will be included in both our print and/or digital catalogues as one or more lots. This document is important because it is your instruction, and verification of sale. It is your contract with YKLM, specifying the sale terms, and your receipt for the property you have consigned. Please note that we adhere to the standard of charging each seller a vendor’s commission and other sale-related expenses. – Following the auction, you will receive an auction result notification from YKLM, notifying you as to the status of each lot offered for sale. This will list your individual lot(s) and the hammer price made by each item. 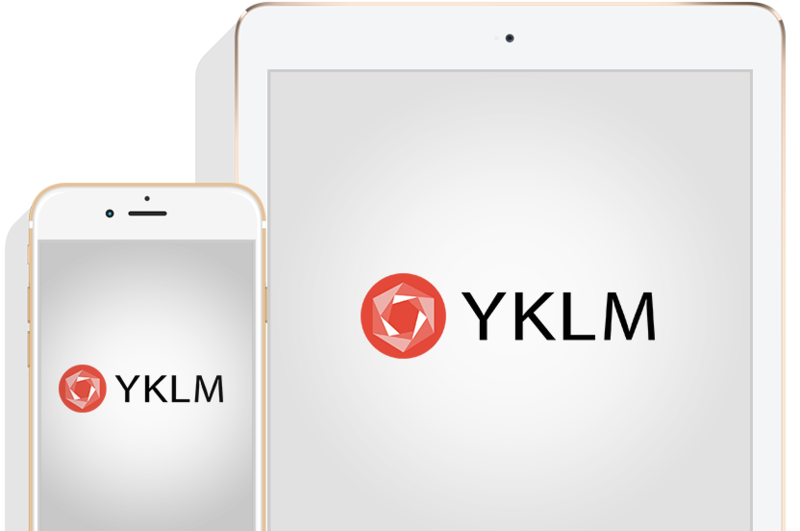 – Provided payment has been received from the buyer, YKLM will pay net sale proceeds (the hammer price less the vendor’s commission and sale-related expenses) to the seller within 30 days following the sale. Please note that relevant charges are deducted before your settlement is prepared and sent. We are inviting consignment submissions for our upcoming sales.